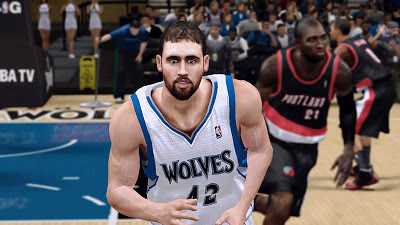 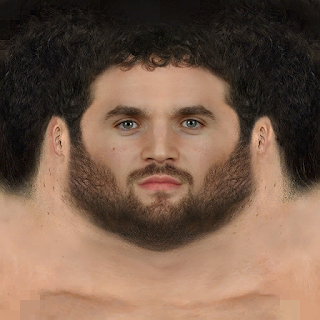 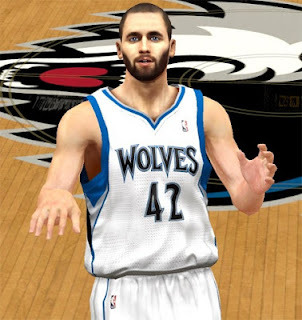 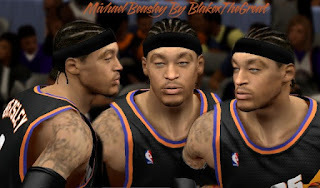 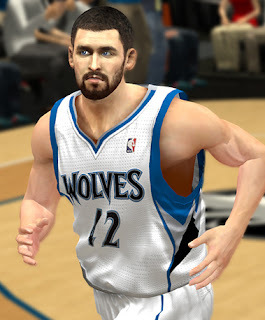 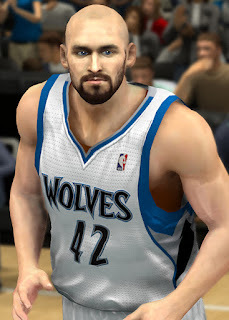 Description: This NBA 2K13 patch fixes the cyberface of Kevin Love in the game. 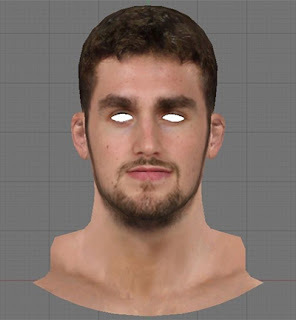 This patch updates the NBA 2K14 cyberface for Kevin Love, who were named as the first NBA 2013-14 player of the week for the western conference. 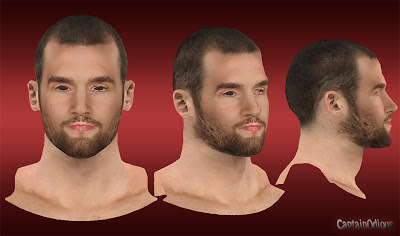 This version has shorter hairstyle and beard.